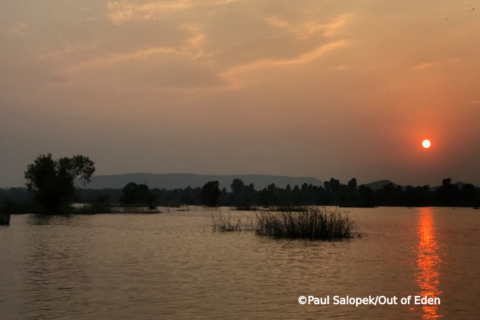 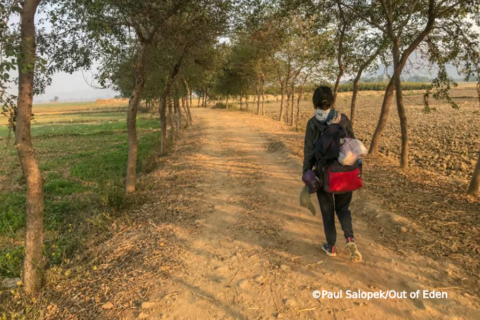 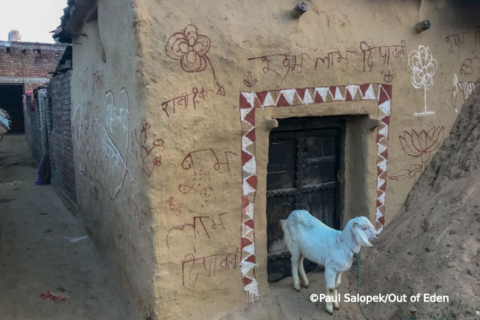 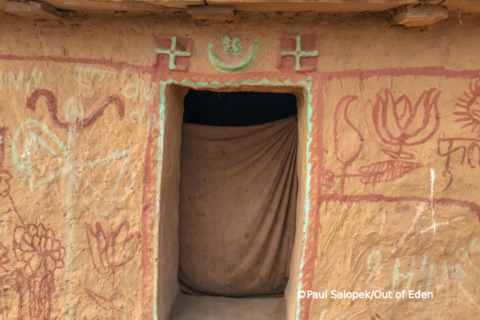 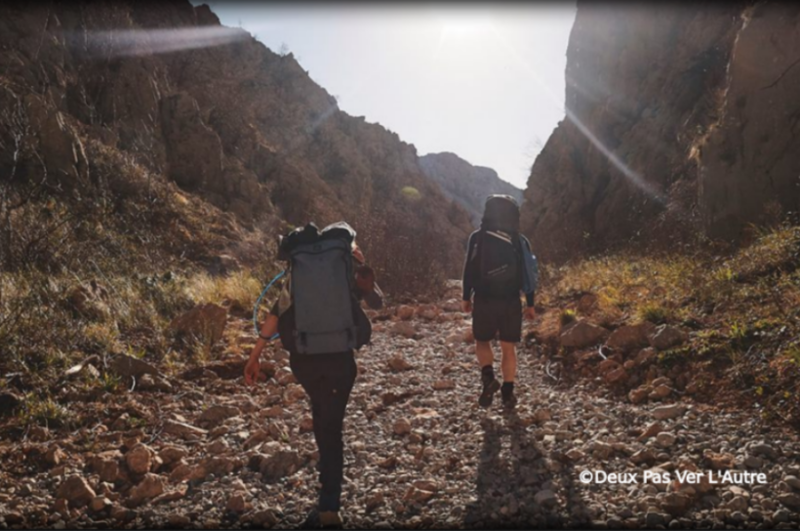 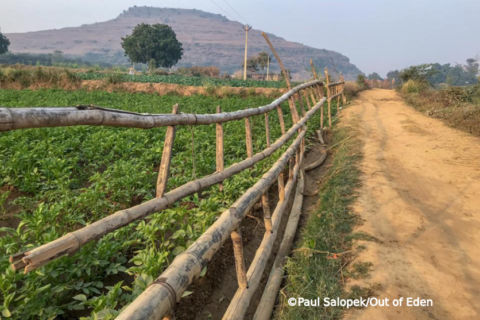 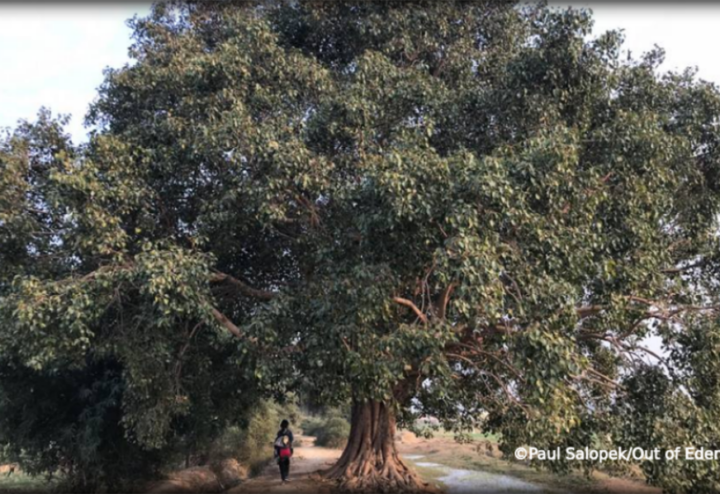 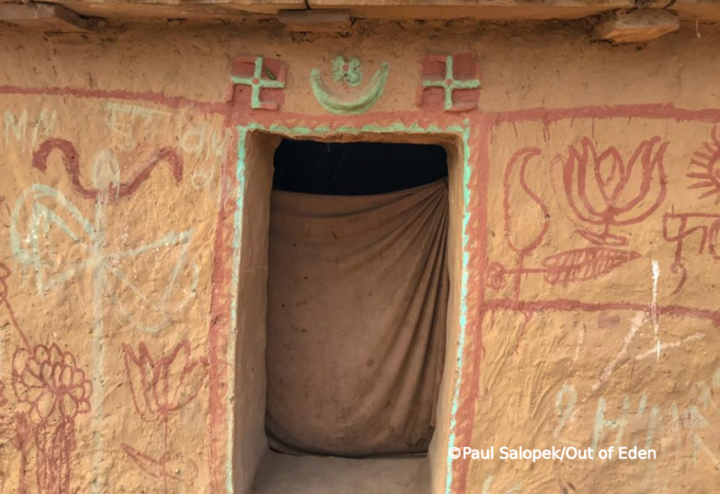 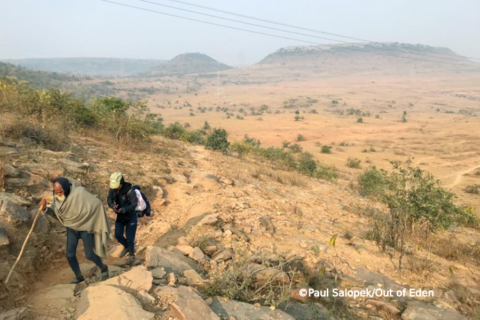 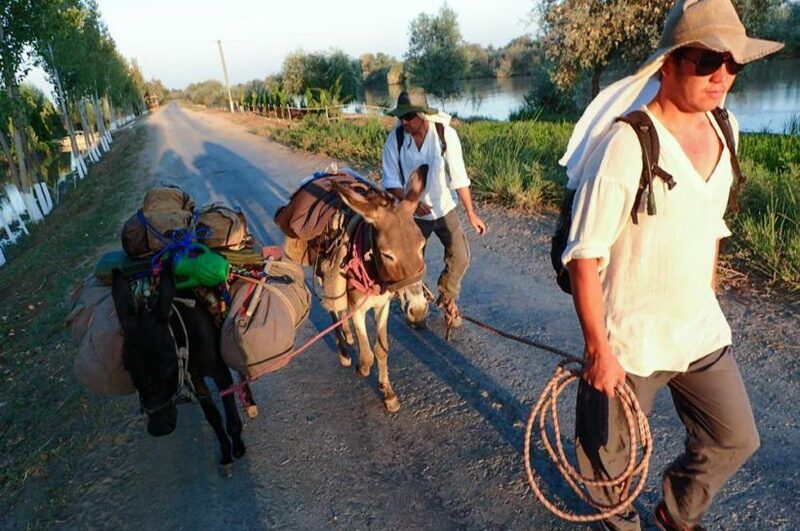 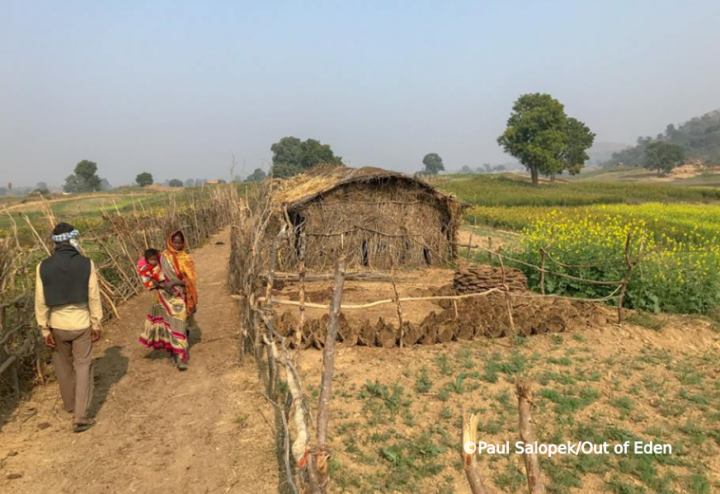 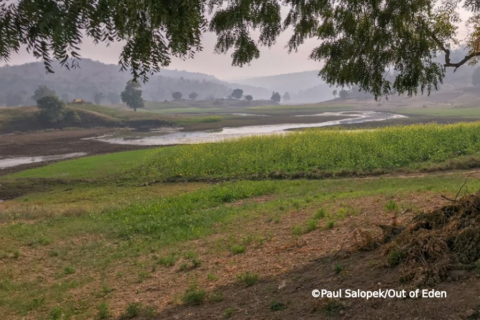 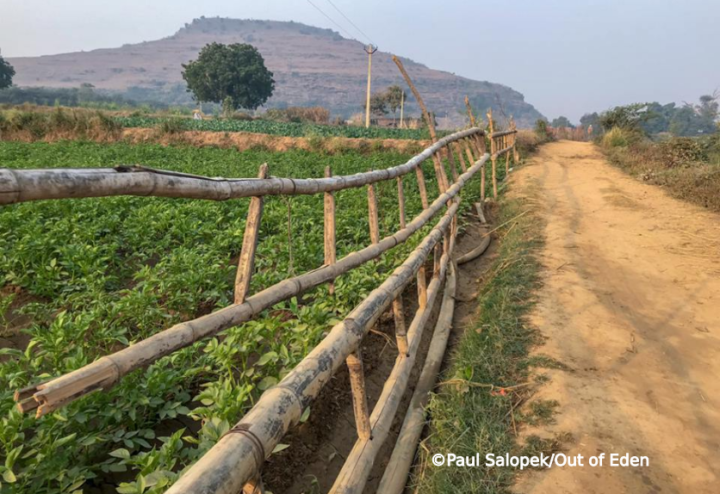 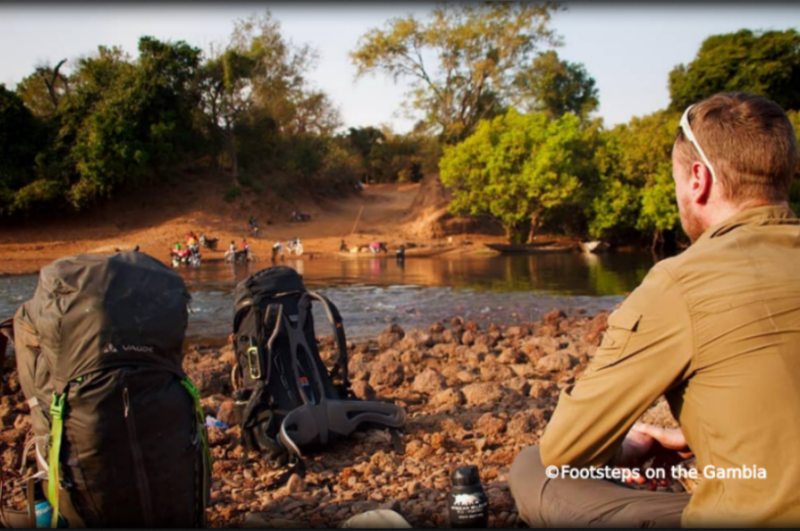 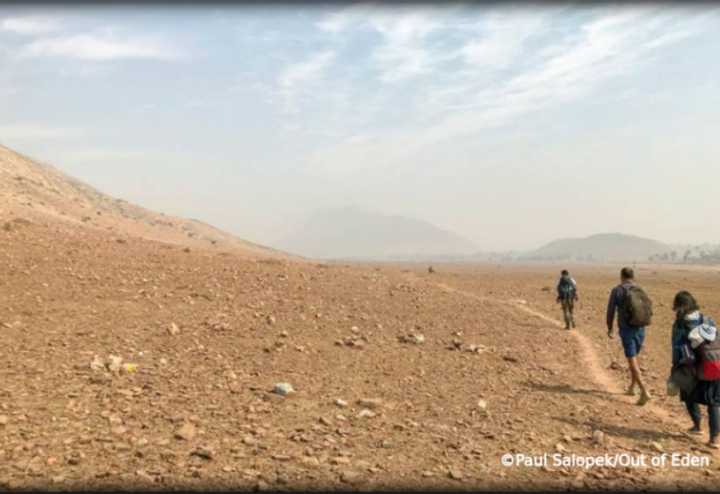 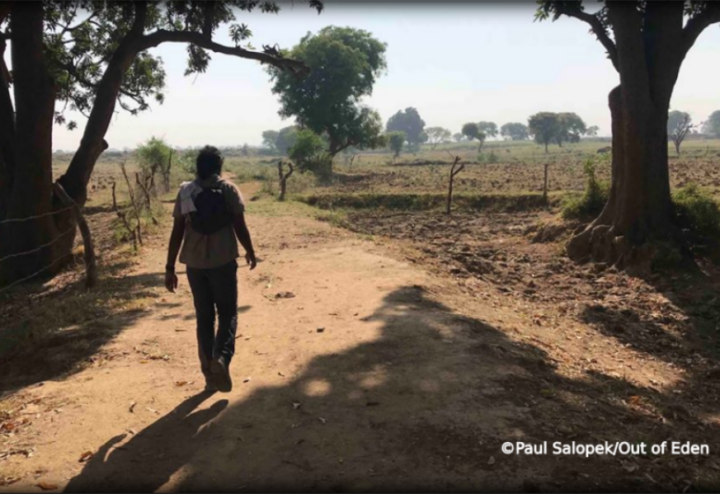 In his latest updates from the road, Salopek continues to reflect on his year walking through India. 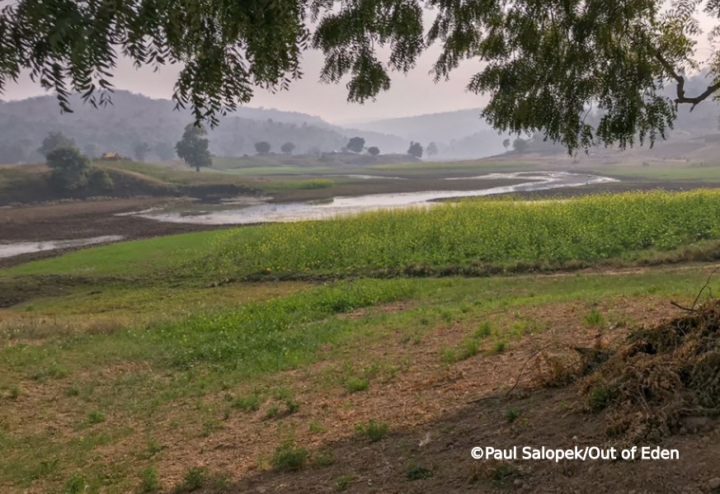 As he has made his way across the river-lands of northern India he has observed how life is changing due to water shortages. Once mighty rivers have been reduced to a trickle by damming, climate change, and the demands of an ever growing population. 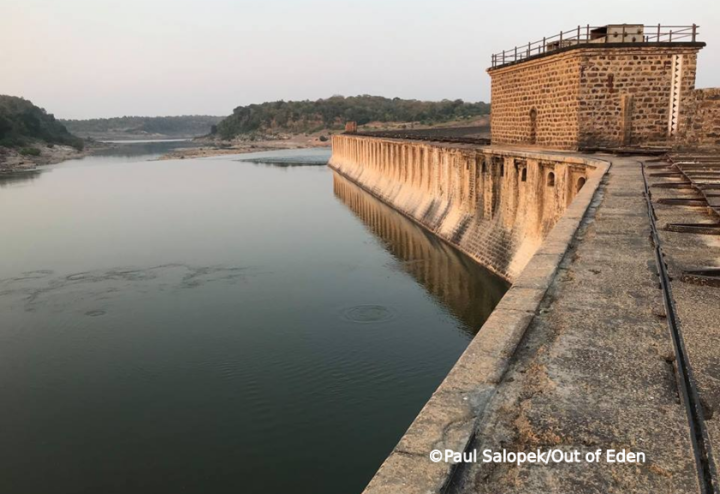 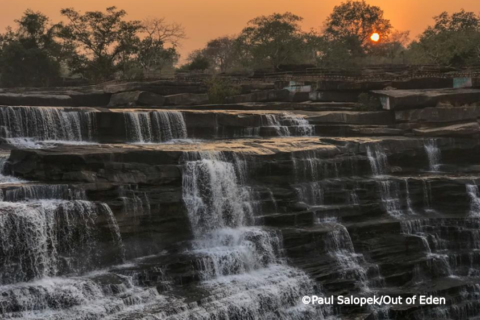 The Indian government is planning a $2.25 billion infrastructure project to connect many of the rivers Salopek has crossed in recent weeks. 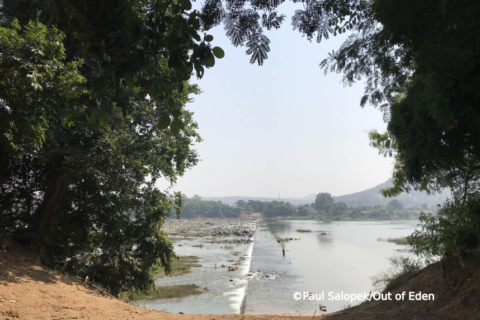 Diverting water from the Ken river to the perilously low Betwa river will be the first test project. 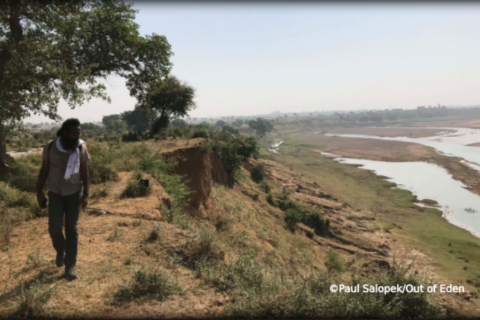 However, projects like this and the plans to build a new dam on the Ken river may flood important tiger habitat and surrounding farmland. 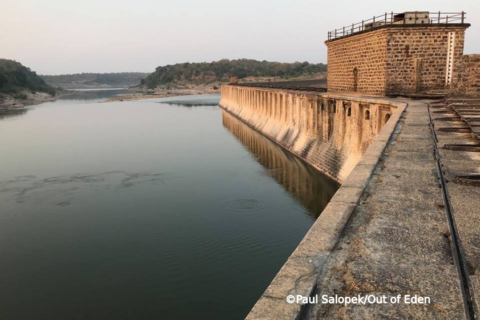 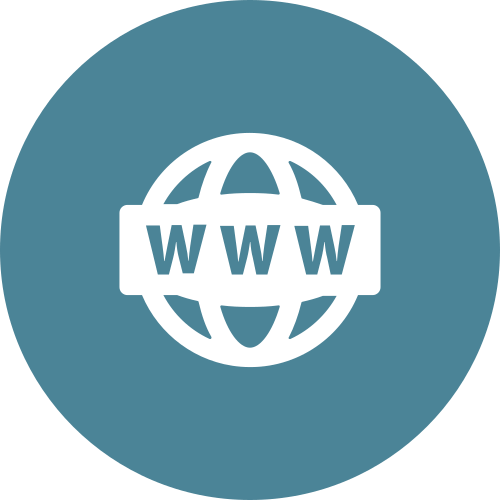 Clearly, India will face some huge challenges as it struggles to grapple with an estimated 600 million people living with either severe water shortages or polluted water supplies. 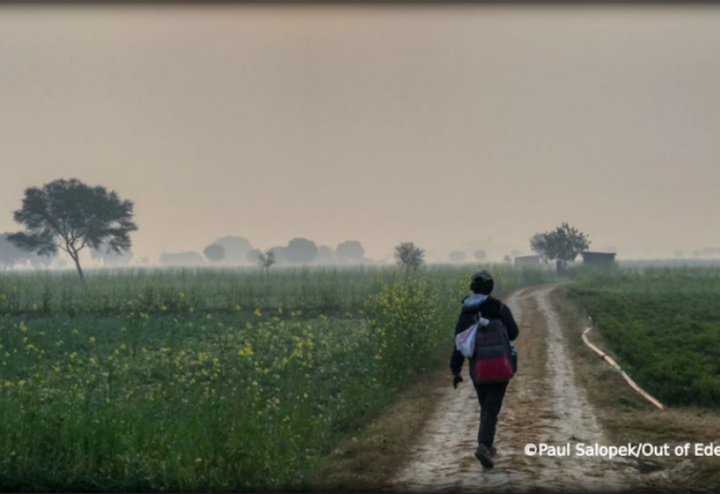 Salopek has just crossed into the eastern Indian state of Bihar as he continues to creep towards the Indian border with Bangladesh.